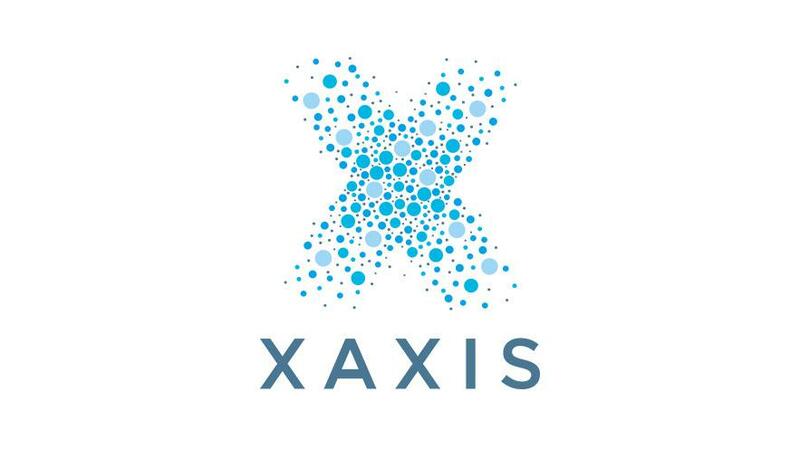 LONDON, 19 SEPTEMBER 2018 – Xaxis, the Outcome Media Company and GroupM’s programmatic media company, today launches its new Short-Form Video product, which allows clients to run campaigns across a selection of premium partners including Twitter, Snap, Spotify, and Global – driving increased digital video advertising reach and engagement. Offering a mobile-first, six-second video ad format, the new Short-Form Video product is the first of its kind to offer a solution outside of YouTube and Facebook, opening up programmatic opportunities across Twitter, Snap, Spotify, and Global. Compatible alongside other Xaxis video products, the six-second ad format allows advertisers to capitalise on evolving consumer behaviour and reach 27m UK consumers in brand-safe, premium environments. When used in conjunction with data and analytics tool [m]PLATFORM Audiences, targeting decisions are enhanced – strong early results demonstrate that 70% of video ads were viewed through to completion, which is 10X higher than Facebook’s comparable offering. Xaxis Short-Form Video is now available in the UK, with a planned roll-out to other countries to follow. GroupM is the leading global media investment management company for WPP’s media agencies including Mindshare, MediaCom, Wavemaker, Essence and m/SIX, and the outcomes-driven programmatic audience company, Xaxis. Responsible for more than US $108B in annual media investment by some of the world’s largest advertisers, GroupM agencies deliver an advantage to clients with unrivaled insights into media marketplaces and consumer audiences. GroupM enables its agencies and clients with trading expertise, data, technology, and an array of specialty services including addressable TV, content, and sports. GroupM works closely with WPP’s data investment management group, Kantar, and together they account for almost 50% of WPP’s group revenues of more than US $19B. GroupM delivers unrivaled marketplace advantage to its clients, stakeholders, and people. Global is one of the world’s leading Media & Entertainment groups and Europe’s largest radio company. With a portfolio of some of the largest and most respected media brands and music events, Global reaches more than 32 million people every week including 25 million on the radio alone. Global is the second biggest festival company in the UK. The company headquarters is in London’s iconic Leicester Square and Global has more than 1,600 people working at 32 broadcast centres and offices around the UK, the US and in France and Germany. Ashley Tabor OBE is Founder & Executive President, Stephen Miron is Group CEO, Richard Park is Group Executive Director & Director of Broadcasting and Lord Allen is Chairman. Tabor created Global in 2007.